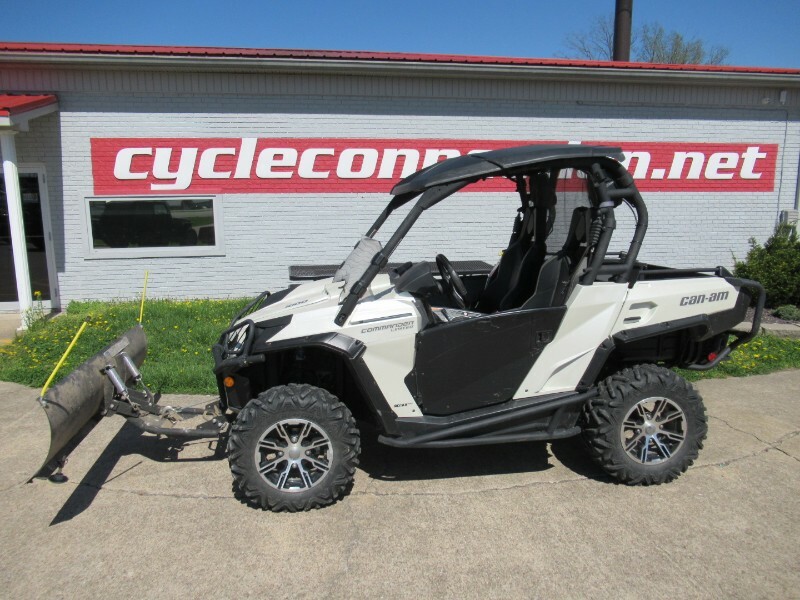 2014 Silver Can-am Commander Limited. This SXS is in good condition with only 1,862 miles on it. It is a 4wd UTV with a lot of accessories on it. It has a: front a-arms, roof, half windshield, off road front and rear bumper, rear window net, sport aluminum doors, radio with front and rear speakers, winch, and a plow. Message: Thought you might be interested in this 2014 Can-Am Commander Max 1000 Limited.